1. Alexandra Bracken (Passenger) - I have quite a few of Alexandra Bracken's books on my TBR, but Passenger is the first book I read of hers. I'm super excited to read the rest of her books now! 2. Ruta Sepetys (Salt to the Sea) - I had heard many, many good things about Ruta Sepetys, and I was really excited to read something by her! Salt to the Sea did not disappoint, and I have more of her books on my TBR to read now! 3. 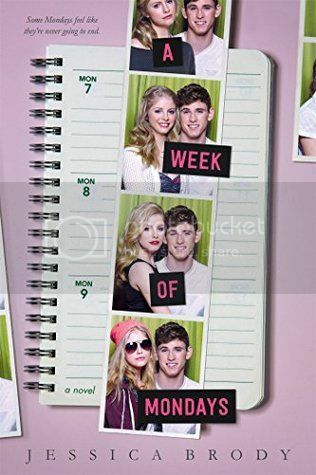 Jessica Brody (A Week of Mondays) - Jessica Brody is another author whose books have been on my TBR for way too long. A Week of Mondays was great, and I'm definitely a new fan! 4. 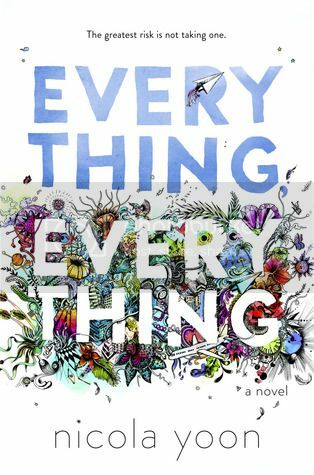 Nicola Yoon (Everything, Everything) -I was a little late to the Everything, Everything bandwagon, but once I read it, I was hooked! I have The Sun is Also a Star sitting on my shelf, and I hope to get to it soon! 5. 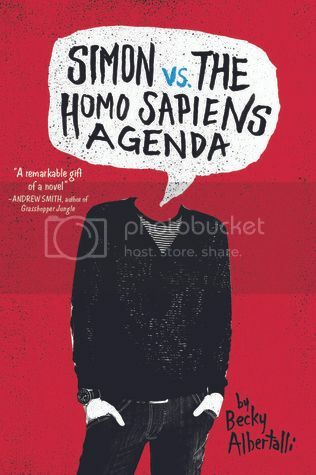 Becky Albertalli (Simon vs. the Homo Sapiens Agenda) - I had this book sitting on my shelf for way too long, and I ended up listening to the audiobook of it instead, and it was SO good! Super excited to get started on Becky's upcoming release now! 6. 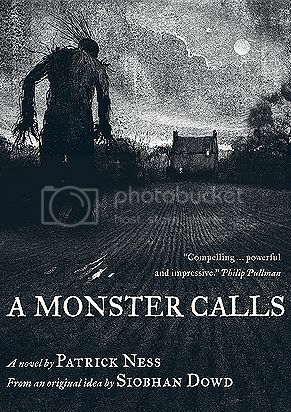 Patrick Ness (A Monster Calls) - I picked up this book for a Halloween Read, and it ended up being one of the best books I've read this year. I can't wait to read more by Patrick soon! 7. 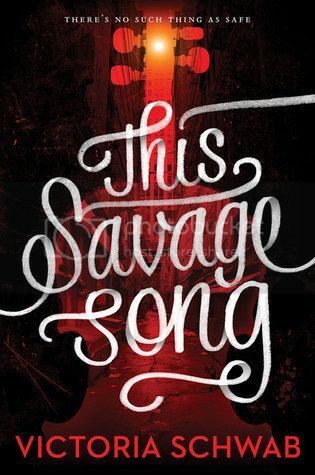 Victoria Schwab (This Savage Song) - Believe it or not, This Savage Song is the first book I've read by Victoria Schwab, even though I have two of her other books sitting on my shelf. I loved it! So excited to read the rest of her books now! 8. 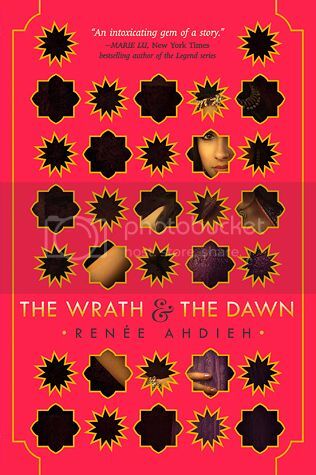 Renee Ahdieh (The Wrath & The Dawn) - Another book that I was late to the party for, The Wrath and the Dawn! I'm pretty picky about my retellings, but I LOVED this book, and the sequel is great as well! I'm really looking forward to Renee's next release, Flame in the Mist! 9. 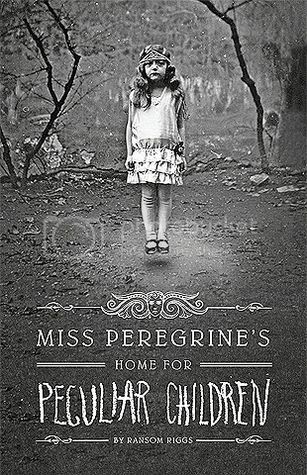 Ransom Riggs (Miss Peregrine’s Home for Peculiar Children) - Ahh, I finally read this book after it has been sitting on my shelf for years! And, I enjoyed it so much more than I expected to. I'm super excited to continue the series! 10. William Ritter (Jackaby) - This is another book I picked up for my Halloween Reads week, and I seriously couldn't believe that I hadn't picked up the series sooner. I love it, and I can't wait to read the last book! Just a few of my favorite new-to-me authors this year! but I'm excited to read more by these authors soon!! Who were your favorite new-to-me authors this year?? Great list! I haven't read any of these but I'm hoping to Alexandra Bracken and Victoria Schwab as soon as I can. Ooh nice! I am seeing a bit of Alexandra Bracken today! Makes me feel not so alone for having her on my list! LOL! Great picks! Nice list! I really liked Everything, Everything and plan to read the new one soon. I also loved Salt to the Sea and the first book, Between Shades of Gray. I liked The Wrath and the Dawn but still need to read The Rose & the Dagger. I was actually considering getting Simon and Homo Sapiens Agenda on audio. Glad to hear you liked it! Great list! I also read Renee Ahdieh for the first time this year as well. I am so glad you read Ruta Sepetys. She is phenomenal! I definitely want to read more of her books in the future. Great list! I read Ruta Sepetys for the first time this year as well. Plus I love basically all these authors and books particularly Victoria Schwab and William Ritter. You have so many of my favorites on this list!! Renee Ahdeih and Nicola Yoon on officially on my auto buy list. I love their books! 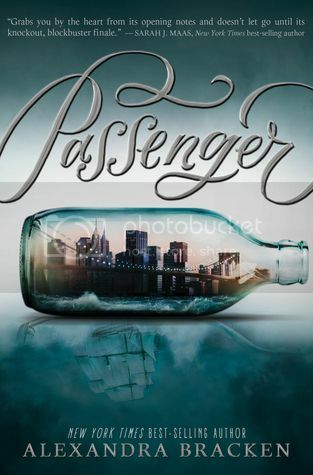 I really want to read Passenger and Simon soon. Wonderful list! I love your list! Patrick Ness and Ransom Riggs were both on my list as well and I'm excited to read more from them. 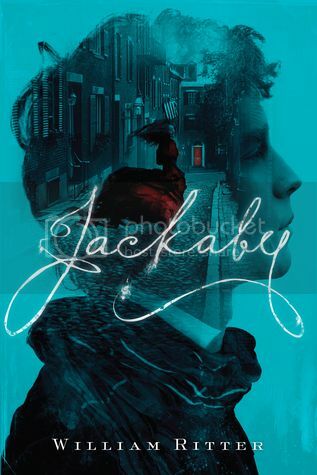 I added Jackaby to my TBR as it sounds super interesting. Thanks for sharing! Victoria Schwab was on my list this week too! 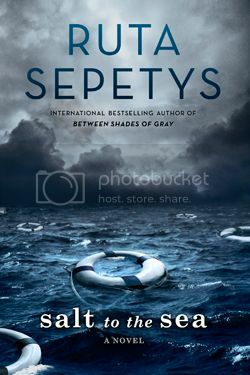 I haven't read Salt To The Sea, I read Ruta Sepetys first book, Between Shades of Grey, which was amazing! I can't wait to read Salt To The Sea though. I haven't read any of these, but Patrick Ness is intriguing and Ransom Riggs remains on my TBR. Great list! I haven't read very many of these authors, besides Victoria Schwab. I *really* want to read "Salt to Sea" in 2017. I have heard so many good things about the book! Glad to hear that you enjoyed it, too!